Would be nice if we could have more device options in the configuration for prototype. The iPhone model skin range is okay from 5 to 8 but Android is lacking behind with only Samsung S4 and HTC One. Although alot of Android phones share same viewports, like the Samsung Galaxy series often being on 360 width there are many newer devices that carry a different viewport that offer larger screen estate. So the Android skin selection is quite sparse in InVision and somewhat obsolete. Many times we need to compare a layout between different viewports and assess the differences, would be nice to actually simulate this in the prototype mode. See attached viewport and resolution table. 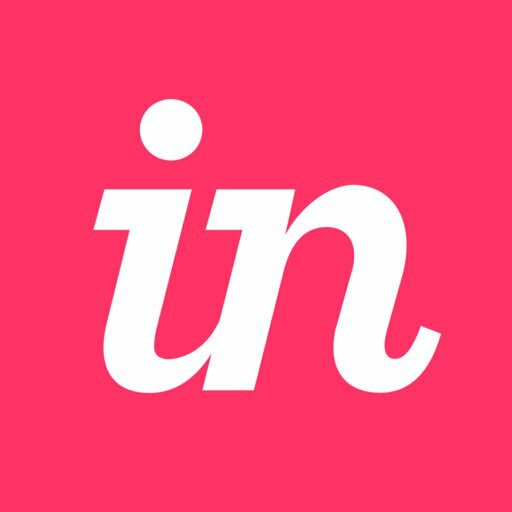 Thanks for reaching out regarding more device skin options for Android in InVision. Due to the overwhelming amount of Android configurations, the skins you request are not currently available within InVision. So sorry I don't have better news for you there! I did want to let you know that adding updated/additional skins for Android devices is a feature that our Product team is tracking. I will open a ticket on your behalf to track your vote for this feature. Please look for a message confirming your vote soon. Thanks for following up. The amount of "Android configurations" as you call it is actually not overwhelming, as you can see from the viewport table your able to capture many Android mobile devices if you just add the next viewport step from what you have today. Do the same for Android as you have done with iOS. The latter configurations in prototype mode captures several viewports that are much more up to date. With Android you seem to have forgotten evolution and left us with older phones that you haven't renewed for ages. This is an evolving industry and you need to be dynamic and adapt to the changes. Hope your able to update the Android skins so we can asses more viewports that are used by our users.